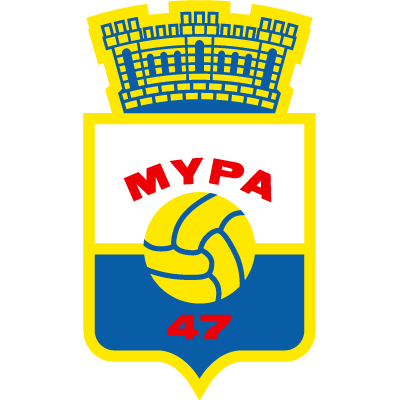 Myllykosken Pallo −47 (or MYPA, formerly MyPa) is a Finnish football club, based in the industrial village of Myllykoski, part of the city of Kouvola since January 2009. MyPa was founded in December 1947 in the village of Myllykoski in the then municipality of Sippola, which in 1975 became part of the town of Anjalankoski and since 2009 is part of Kouvola. Before that there had been some small-scale football culture in Myllykoski, so forming a football club was a natural step. The final move came from the local paper industry, which built a football pitch with spectator stands. 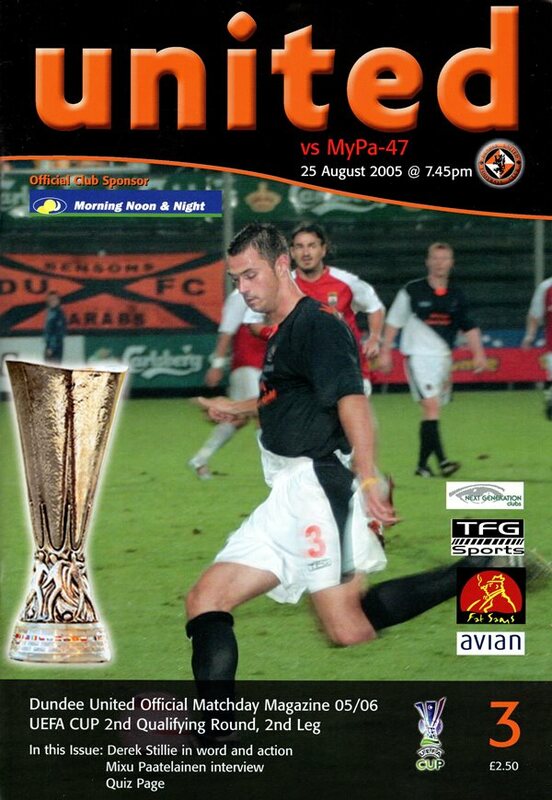 United have faced MyPa twice, both games were part of the UEFA Cup 2nd Qualifying Round. 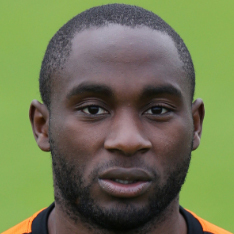 Although both games ended in draws, United were forced out the competition on away goals.